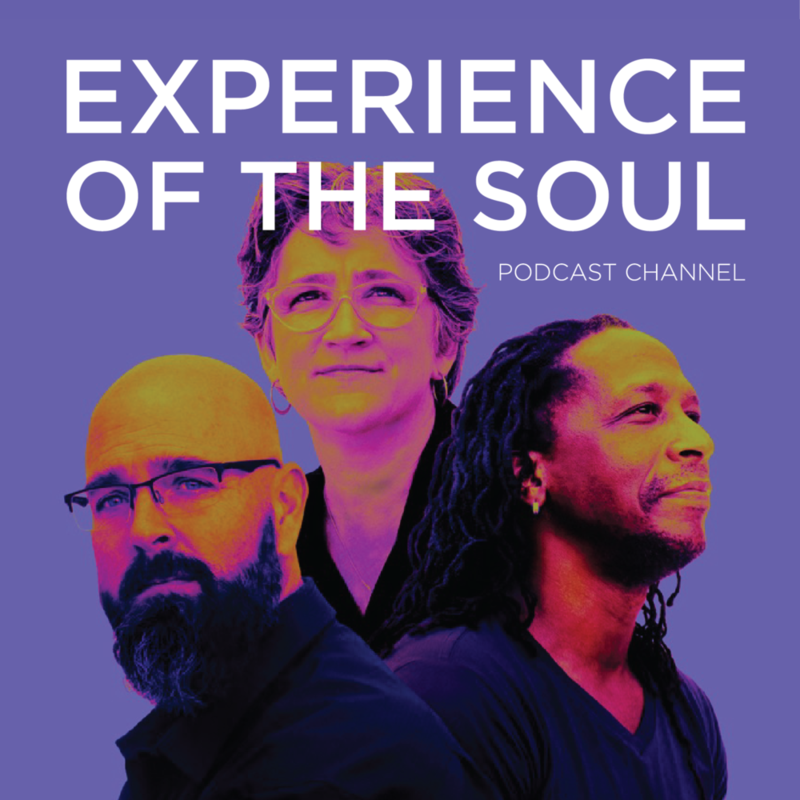 Hello and welcome to the Experience of the Soul Podcast Channel! Well begin streaming episodes of Authentic Spiritual Journey, as well as meditations and more beginning July 1, 2018. Music courtesy of Shannon Kropf.